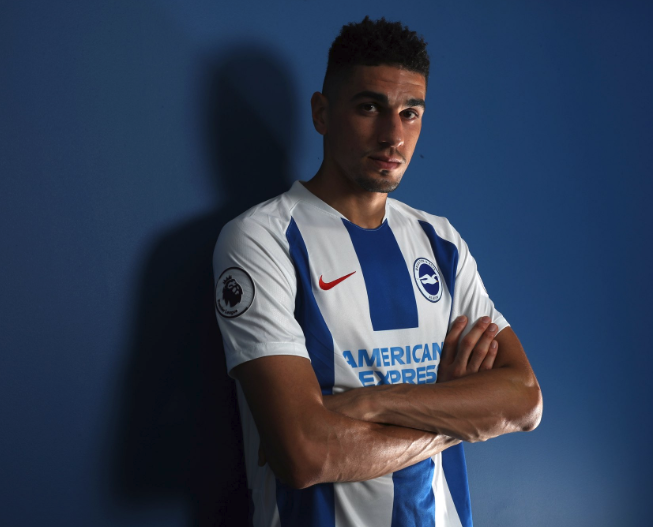 Home National Teams Why is Leon Balogun struggling at Brighton? Leon Balogun hasn’t made the sort of impact envisaged at Brighton. 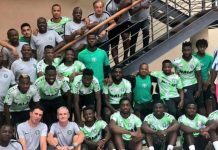 The Nigerian was expected to stroll into Chris Hughton’s team after joining on a free transfer from Mainz in 2018. With 24 Premier League rounds gone, however, he’s started just five matches. 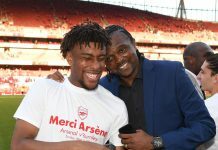 Despite an incredible career that has spanned over a decade, Balogun would have still felt like a little boy when he heard of Brighton’s interest last summer. 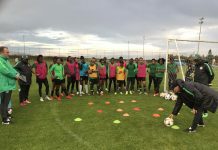 England is favorite destination for African football tourists, especially Nigerians. The Premier League is paradise. For Balogun, it was a first-hand experience. The Bundesliga was all he knew. Born in Berlin to a Nigerian dad, the 30-year-old took his first footballing lessons at hometown club, Türkiyemspor Berlin. He then practiced his craft at five other Deutschland sides, including Werder Bremen. The Premier League is different. There’s more cash, quality players, odds and managers as well as better coverage. Balogun didn’t want to be left. He had no qualms moving abroad, with the FIFA World Cup on the horizon. That decision is already hurting the Nigerian. Balogun is third choice in Hughton’scentre-back hierarchy behind Shane Duffy and Lewis Dunk. He’s been featured nine times across all competitions albeit only contribution was a screemer on his debut against Crystal Palace. While Hughton deserves some slack for the limited game time, Balogun is culpable too. Indeed, the Nigerian has an imposing physical presence, standing at 6ft 3. He is fearless in tackles and brave on the air. He provides additional threat during set pieces and could occasionally provide that odd goal to win games. However, Balogun isn’t gifted in terms of pace. The Premier League’s tempo is at an extraordinary level and requires defenders to flow with it. More often than not, Balogun is left in no man’s land, chasing attackers. At 30, the Nigerian doesn’t have age on his side. He must improve on this aspect to break the Duffy-Dunk duopoly. Previous articleHiFL 2019: 32 Universities to battle it out of honors, organizers promise bigger all round experience.